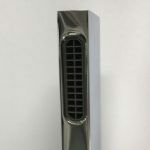 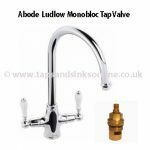 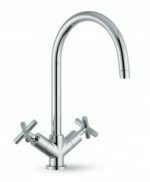 Later versions of this Tap have been made by a different manufacturer so we would recommend that you check and compare your own parts to the product part details here prior to purchasing. 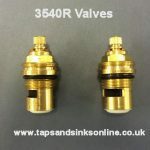 Any unused parts can be returned as per our Returns Policy.. 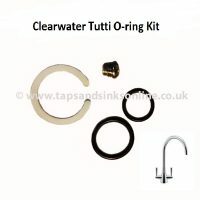 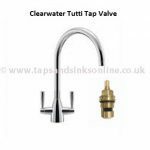 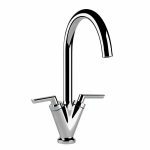 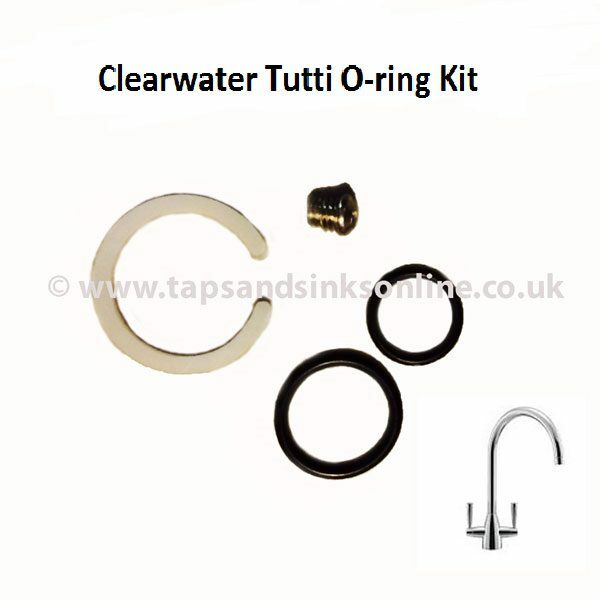 If your Tap is dripping from the spout then you might have to replace the Clearwater Tutti Kitchen Tap Valve 1427R (and sometimes the Brass Bush that the Valve sits in inside your Tap.